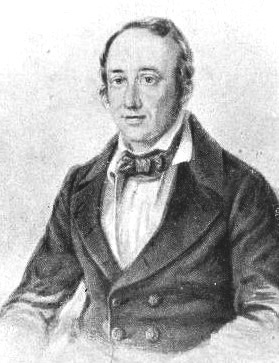 Germain Henri Hess (1802 – 1850) Russian chemist and early pioneer of physical chemistry. August 7 is Germain Henri Hess’ birthday. Hess was a Russian chemist who was a pioneer of physical chemistry. Hess started his career as a medical doctor. 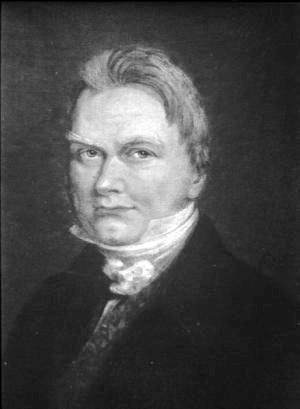 He began studying chemistry after meeting one of the best-known chemists of his time, Jöns Jakob Berzelius. Berzelius was also a doctor turned chemist and was one of the most famous of the new modern chemists. Hess moved to Sweden to study under him. After returning to Russia, he became a full-time chemist. He took a teaching/research position at the Saint Petersburg Technological Institute. While here, be began to outline what would be the beginning of the field of physical chemistry. 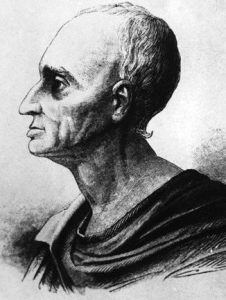 His best-known contribution is the Law of Constant Heat Summation, or more commonly called simply Hess’ Law. Hess’ Law states the total enthalpy change of a reaction is the sum of all the enthalpies of the steps to necessary to complete that reaction. Each reaction step has to be at the same temperature until the reaction is complete for the law to apply. Because enthalpy is a state function, the pathway between reactants and products need not be linear. Calculating the heats of reaction, or enthalpy of a reaction has some simple strategies to follow. 1. Arrange the reaction steps so the reactants and the products are on the appropriate sides of the reaction arrows. 2. If a reaction is reversed, the sign on the reaction’s enthalpy change is reversed as well. 3. If a reaction is multiplied by a constant, the reaction’s enthalpy change is multiplied by the same constant. Sometimes in Hess’ law problems, it is useful to work the reaction backward from products to reactants. To see an example of Hess’ Law in action, check out the Hess’ Law Worked Example Problem. Hess ended up making several important contributions to Russian chemistry. He was largely responsible for bringing modern chemistry to Russia. His textbook was the standard for Russian chemistry students for decades after he was gone. 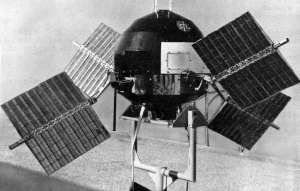 1959 – Explorer 6 launched. 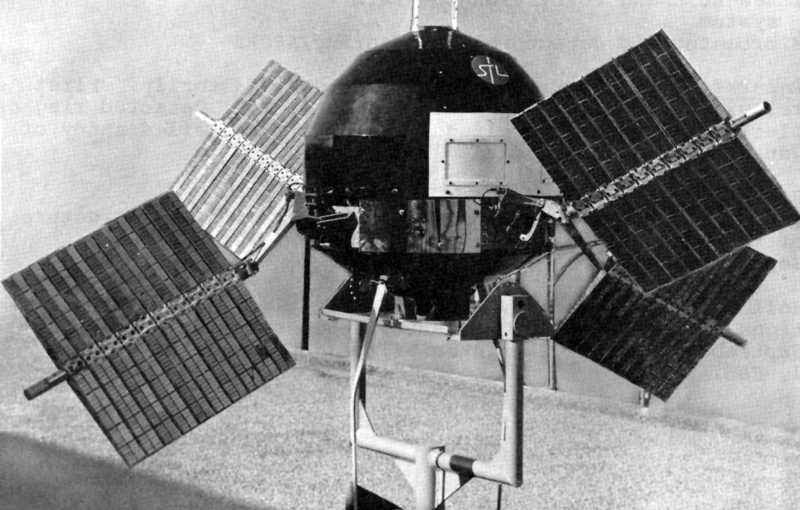 NASA launched the Explorer 6 satellite as part of the Explorer missions. It transmitted the first picture of the Earth from space. It was designed to conduct experiments on radiation, geomagnetism, density of micrometeorites, and radio propagation in the upper atmosphere. 1802 – Germain Henri Hess was born. 1848 – Jöns Jakob Berzelius died. Berzelius was a Swedish chemist who created a table of known elements based relative atomic weights where the weight of oxygen was set to 100. He was the first to use the chemical notation system in use today, with symbols for elements and numbers to denote the proportions. The difference between his system and today’s is where the number is placed. Today, a subscript is used to denote the proportion where Berzelius used a superscript. For example H2O would be written as H2O. 1782 – Andreas Sigismund Marggraf died. Marggraf was a German chemist who is best known for the discovery of sugar in beets and developing a process to remove it. He also discovered phosphoric acid and disproved the idea that alkaloids soda ash (calcium carbonate) and potash (potassium carbonate) were identical. Marggraf introduced several analytical techniques such as flame tests to identify alkali metals and the precipitation method to detect the presence of iron. He also independently isolated pure zinc metal.